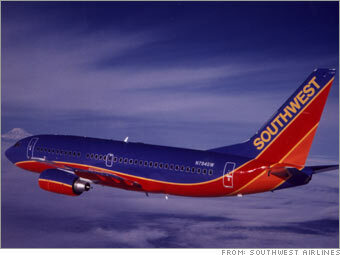 Despite the turbulent fuel prices of the past several months, Southwest's 2006 earnings soared 38%, to $587 million. It was the airline's 34th straight year of profitability. More: See how Southwest rates in 8 key areas.